A Fortnite producer, in a reddit AMA held on Friday, said developers have considered adding a feature to the game's signature battle royale mode, and that players should stay tuned for more on the subject when the next season begins. 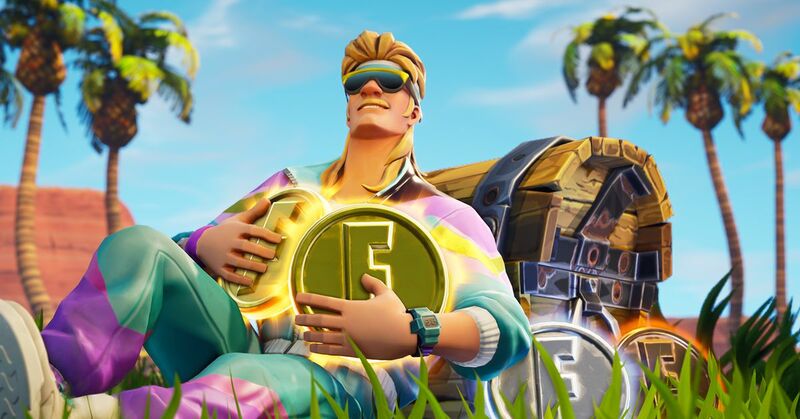 “We've been considering this mechanic for a while and have been exploring it,” and Epic Games producer said. Developers want to "give it the time needed and fully understand its impact on the game as a whole." Fortnite seasons typically lasted about two months, and the current Season 7 began in early December. That's not to say, such a feature is coming to the game with Season 8, but the producer did say "look for further updates" at that time. Respawning would seem to be anathema to the standard idea of ​​a battle royal, where the goal is to be the last one surviving. But Apex Legends the surprise-launch battle that is not even a month old, seems to have included the concept sensibly. In Apex Legends downed players may be revived if living player takes their tag and brings it to a respawn point. It keeps eliminated players around to watch, at least, and Apex Legends players seem to find it useful among the many innovations that game has delivered. in the rest of the wide-ranging AMA. A designer mentioned that the team is "working on a new single-occupancy vehicle" but is not yet sure how, or if, it fits in with the driftboard, the hovering snowboard that came in just last week after being delayed from the beginning of Season 7.